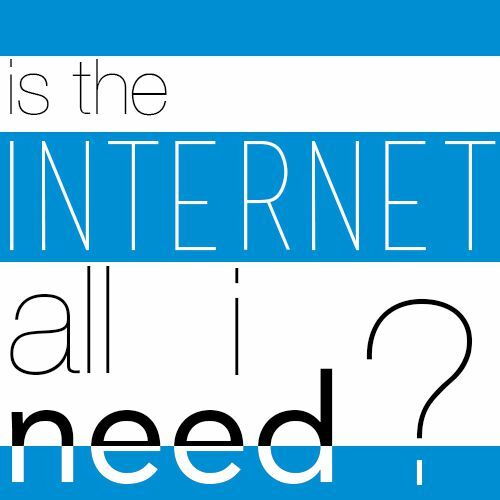 Is The Internet All You Need? Is The Internet All You Need? The four pillars to marketing will help you achieve success more than the internet alone. The four pillars to marketing will help you achieve success more than the internet alone.